Is he your kegemaran actor? pilihan peminat: Not so much, I just listened to some of their songs. 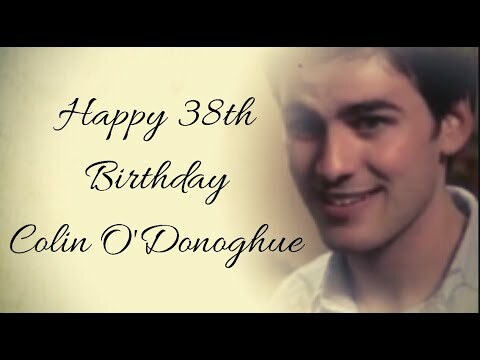 a video telah ditambah: Happy 38th Birthday Colin O'Donoghue! 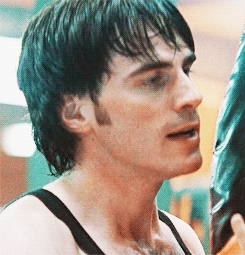 a pop quiz question telah ditambah: Colin did film for which episode of Dolly Parton's Anthology series "Heartstrings"? a pop quiz question telah ditambah: What movie is this picture from?